If you're looking for some summer reading for your kids, check out this podcast from CBC radio. It's the Children's Book Panel - Summer 2013, with recommendations for picture books, middle grade and YA books by Ken Setterington and Michele Landsberg. 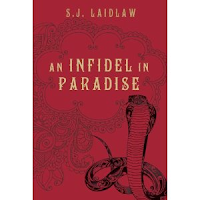 I was excited to see that one of their YA picks was AN INFIDEL IN PARADISE by Susan Laidlaw, a member of my writing group, the MiG Writers! Ken Setterington referred to it as "a powerful book". Thanks, Marcia. You're very kind. Cool link. And I'll have to check out Infidel. cheers. 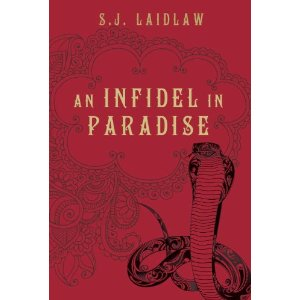 Susan has more info about Infidel on her website, if you're interested. Andrea, I don't know if I'm more touched by your kindness in blogging about this, or the fact that you did it without telling me. You really are a great critique partner, but an even better friend. I'm lucky to have you.